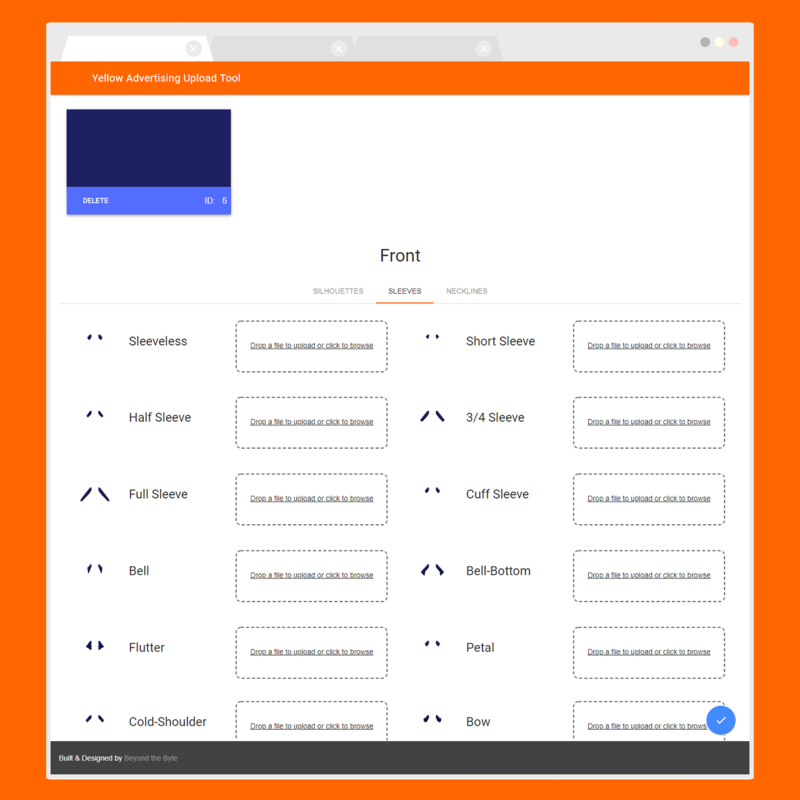 Built with modern technologies such as React, Google’s Material Design and Firebase, Advanced Strategies’ Extranet is a modular web tool built to streamline business processes for the company. 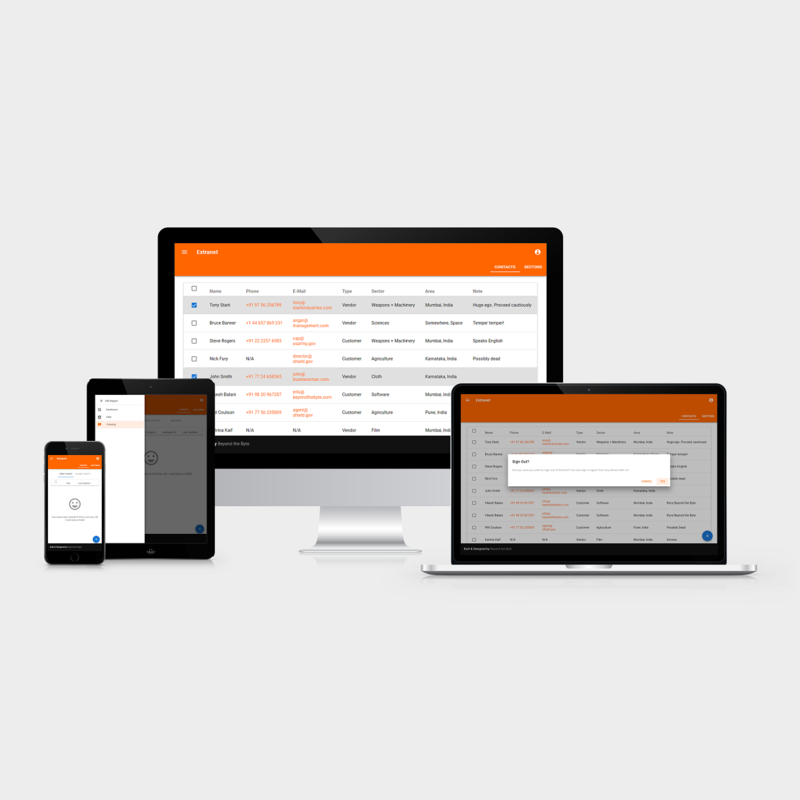 Understanding their requirements, workflow and shortcomings, we designed this tool from the ground-up, complete with a Customer Relationship Manger and a Digital Ticketing System, with room for added modules in the future. 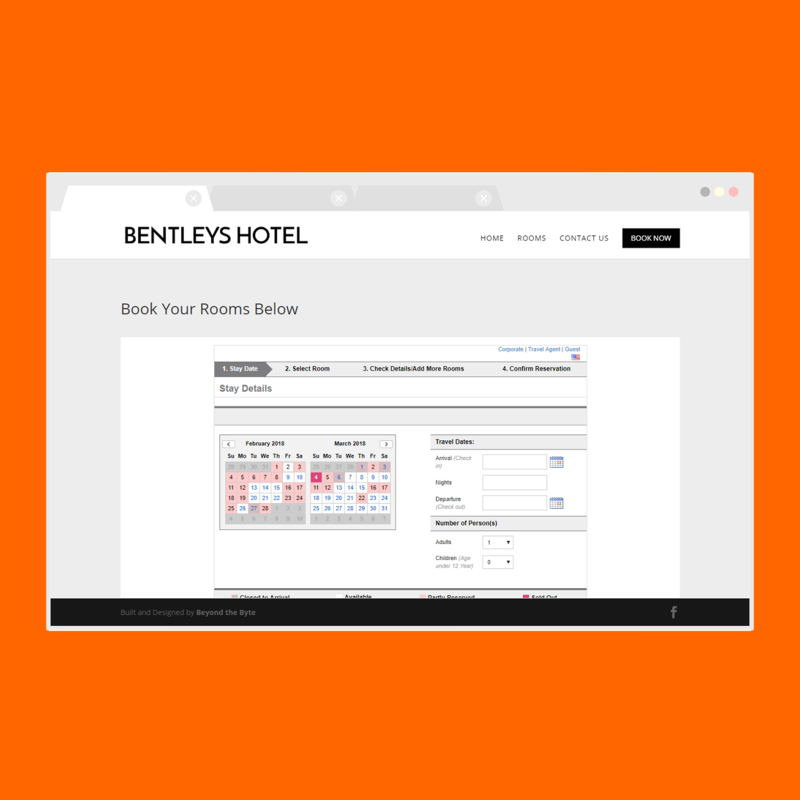 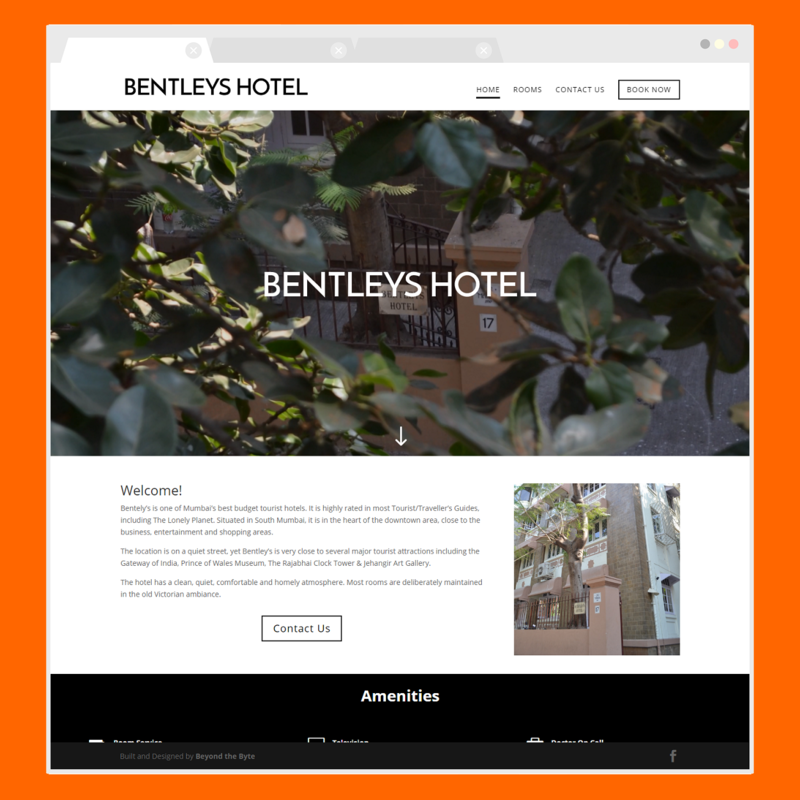 The website for the Bentley’s Hotel serves as a testament to years of attention to detail, user experience, content presentation and more, and we are glad to see it increase business for this hotel in the heart of South Mumbai. 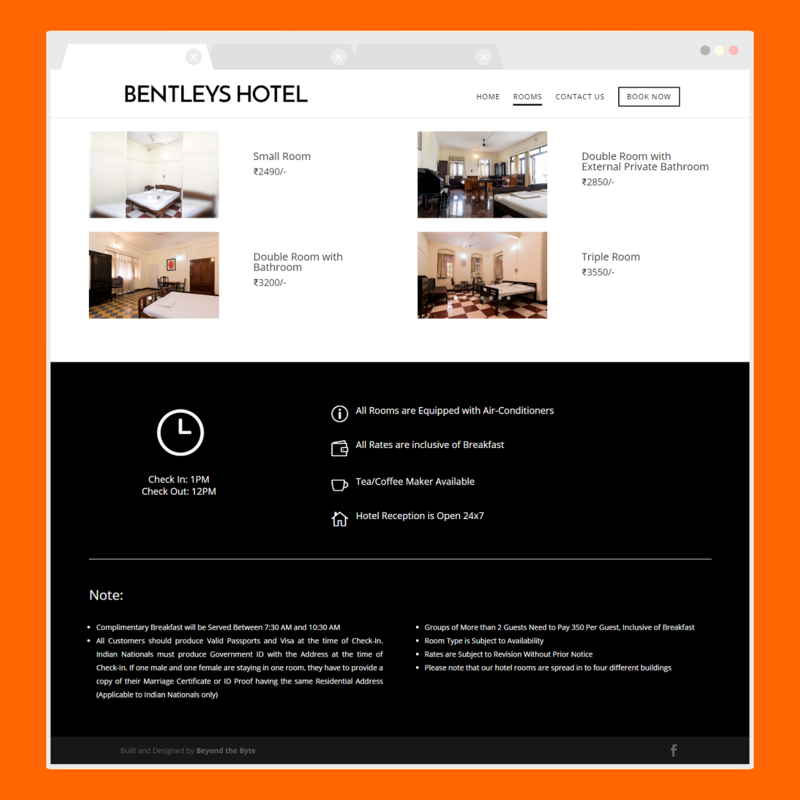 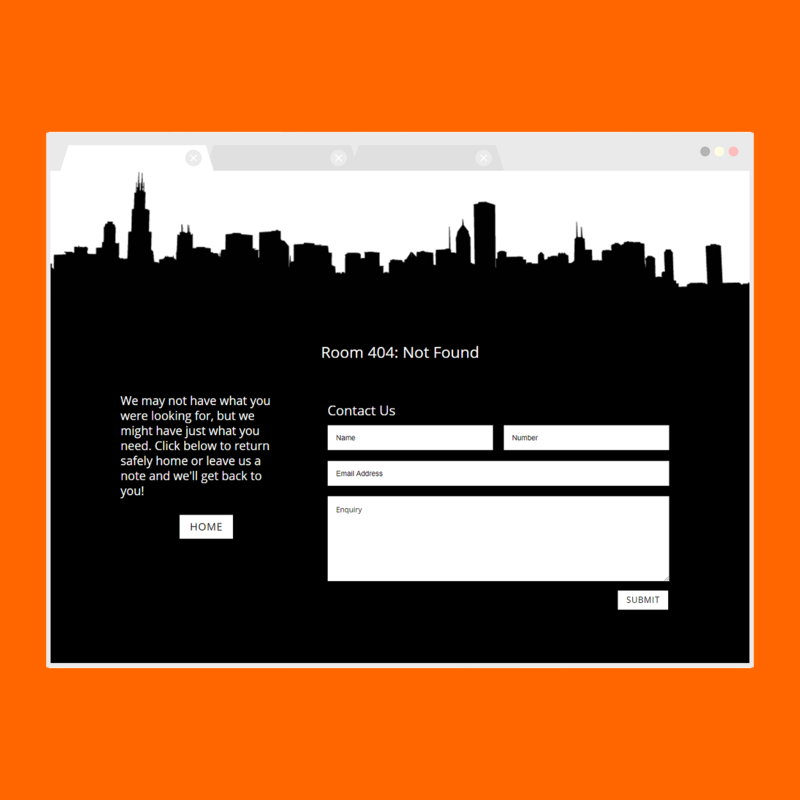 Complete with a booking engine (integrated on collaborating with HoteLogix), a contact form and modern web design, this website will function for years to come. 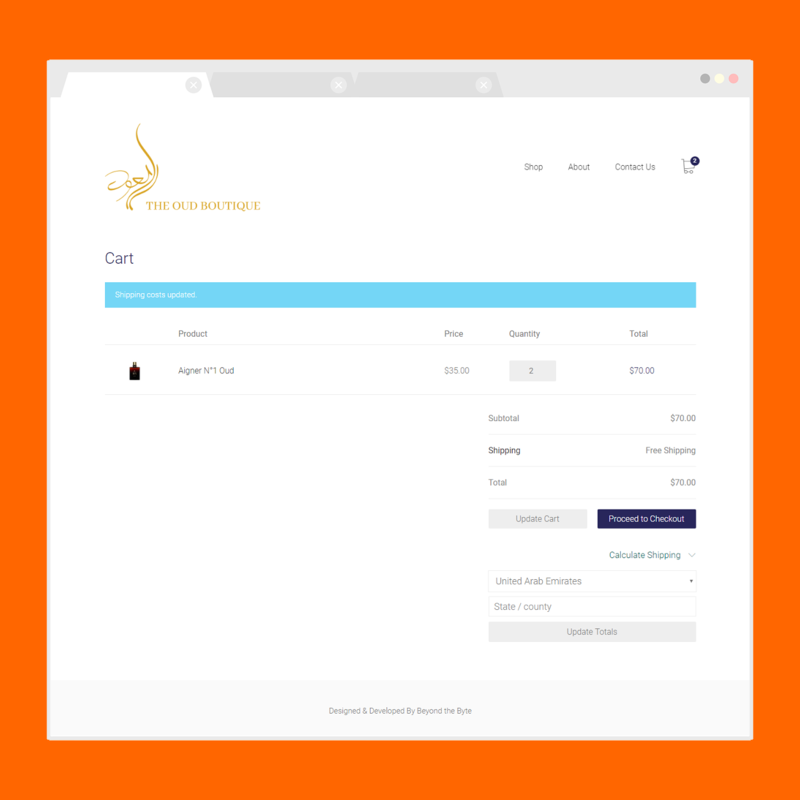 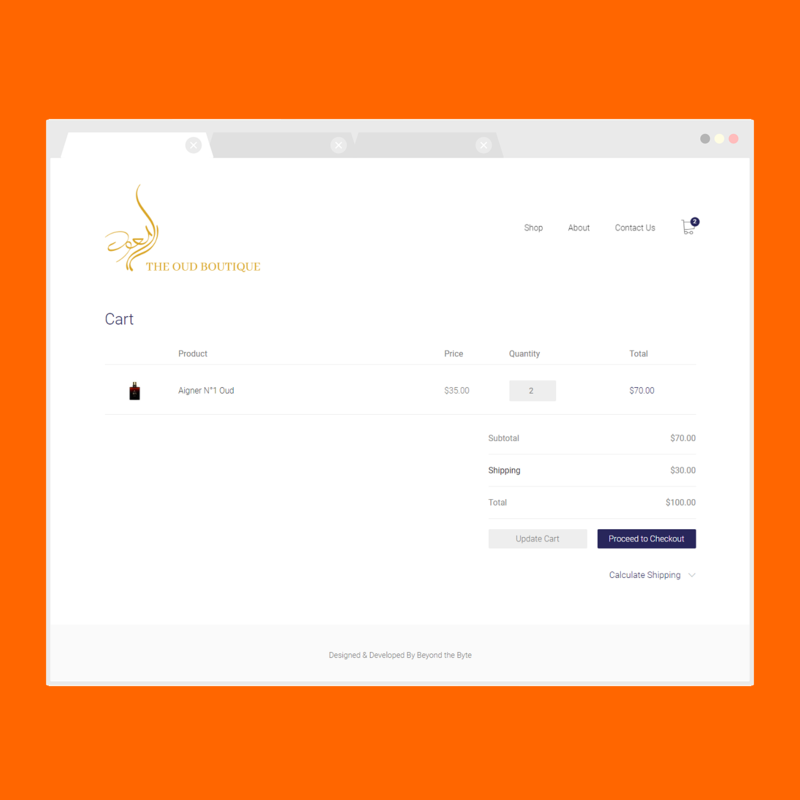 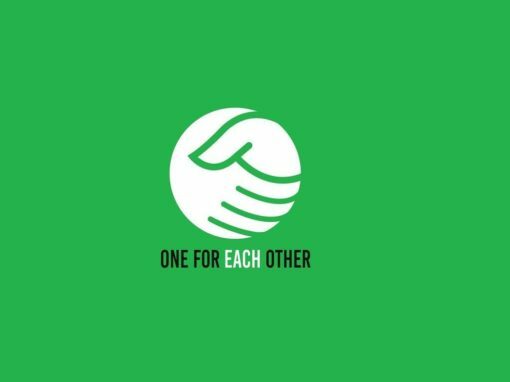 The Oud Boutique is a simple, clean E-Commerce website, built by referencing the competition and going a step further by identifying pain-points, complications and other areas of confusion, and doing away with them to promote business. 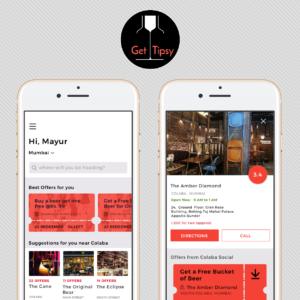 Complete with a social media presence, Beyond the Byte has built this project with care and passion in order to deliver a product that not just works, but is great to use. Beyond the Byte built the backend and API for India’s first online bespoke for women. 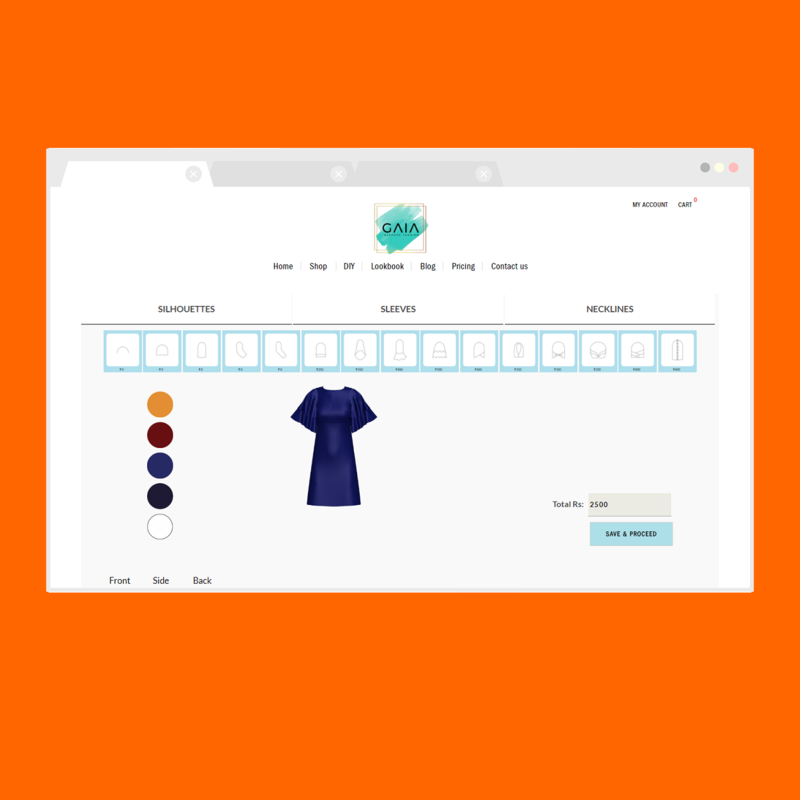 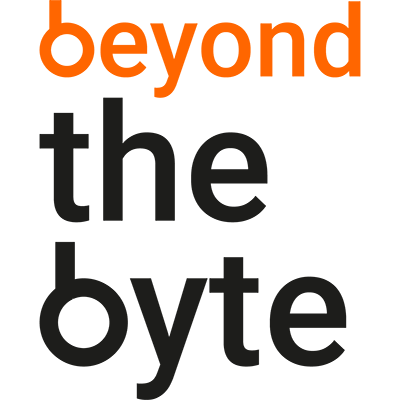 Having understood complex requirements, we put together an API that communicates in JSONs, complete with access control, testing tools, documentation and even a visual Upload Tool, for uploading garments. 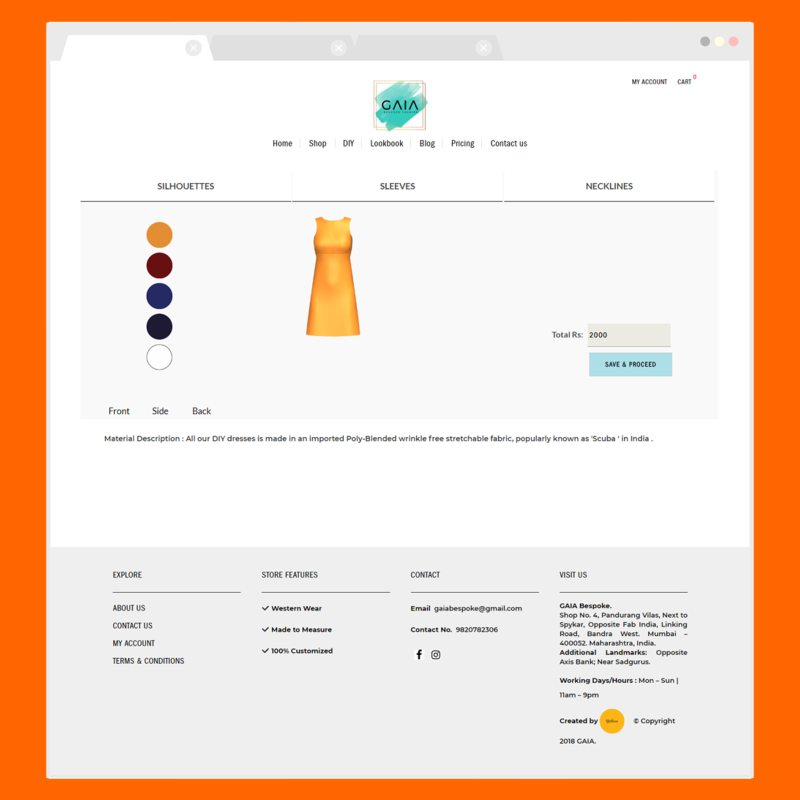 The result is a clean, fully-functional website with minimal code, allowing women to mix and match silhouettes, sleeves and necklines to get a dress that suits them perfectly.